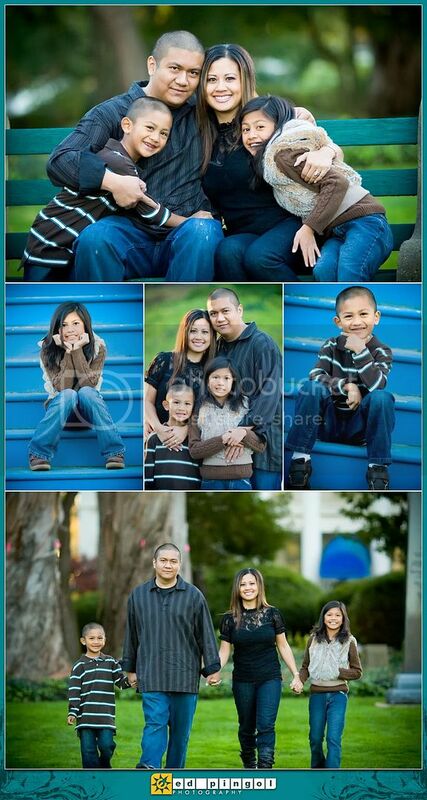 we met up with tina, jr, and their adorable kids, lenneah & jared at mare island for their family photo session. we had been looking forward to scheduling a shoot with them for months but with this family's hectic schedule, along with our own, it wasn't until now that we had the opportunity to do so. fortunately, this is just in time for sending out some awesome holiday greeting cards. 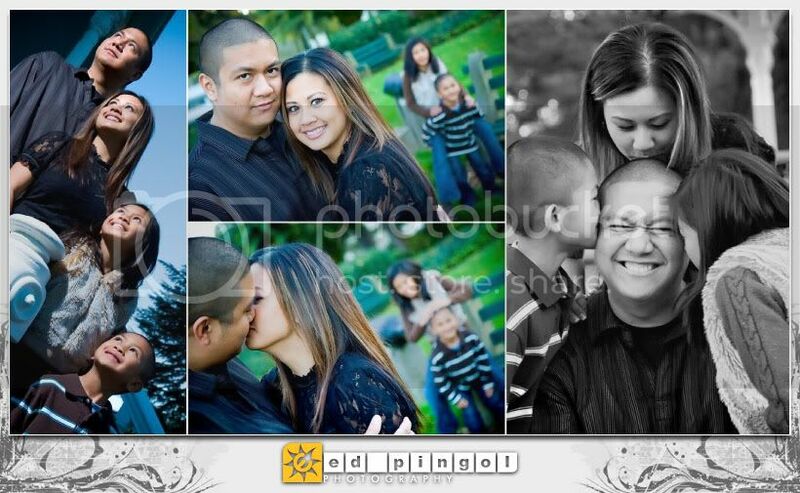 this awesome family was a joy to shoot. we love it when siblings run around after each other since it really allows them to be in their element, giving us plenty of natural shots of them. 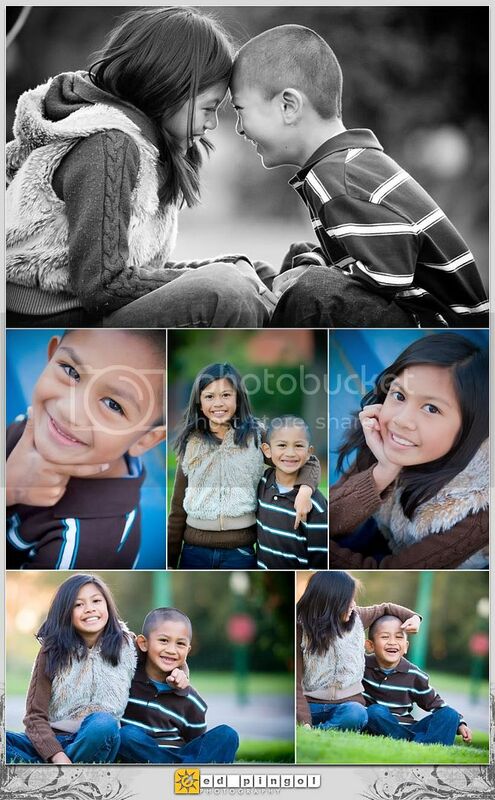 lenneah and jared even humored us a bit when we asked them to be a bit more affectionate. and you wouldn't even know that jr had just hurt his back a couple of days before. thanks for being such a good sport!